Are you thinking of moving to Northern Virginia? You might be wondering what you do after you move into your new home. Arlington, Alexandria and Fairfax County are part of the Washington DC area, and this area provides a whole host of Major League Sports Venues for all types of sports fans in the area. 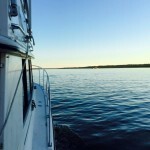 Check out what this great area has to offer below! Established in 1937, the Washington Redskins are a professional American football team based in Washington D.C. that plays for the National Football League (NFL). The Washington Redskins play at FedEx Field in Landover, Maryland. The team’s headquarters and training facility are at the Redskin Park in Ashburn, a community in Loudoun County, Virginia, near the Dulles International Airport. The Redskins have won five professional American football championships including two NFL Championships and three Super Bowls. Established in 1961, the Washington Wizards are a professional basketball team based in Washington, D.C. and were previously known as Washington Bullets until 1995. The Washington Wizards play for the National Basketball Association (NBA), and the team plays at the Verizon Center located on 7th Street in downtown Washington D.C. Established in 1974, the Washington Capitals are a professional ice hockey team based in Washington, D.C. and are members of the Southeast Division of the Eastern Conference of the National Hockey League (NHL). The Washington Capitals play at the Verizon Center in Washington D.C.’s Chinatown neighborhood on 7th Street. Since their founding in 1974, the Caps have won their division title five times and the conference championship once. Established in 1995, D.C. United is an American professional soccer club located in Washington, D.C. that plays for Major League Soccer (MLS). The team’s home field is at the Robert F. Kennedy Memorial Stadium (RFK), owned by the District of Columbia and located near the Anacostia River. Based in Washington D.C. since 2005 as a replacement for earlier teams which had moved to Minnesota and Texas, the Washington Nationals are a professional baseball team based in Washington, D.C. and are a member of the Eastern Division of the National League of Major League Baseball (MLB). The team moved into the newly built Nationals Park in 2008, after playing their first three seasons in RFK Stadium, also occupied by D.C. United. The new park is located in Southeast D.C. near the Anacostia River. No matter where you buy a home in Northern Virginia or D.C., the area has plenty to see and do for any and all sports fans alike! If you want to learn more about buying real estate in Northern Virginia contact us at 703 765 0300. MRIS data indicates that the Total Sold Dollar Volume is up 44.3% over November 2008. Similarly the Total Units Sold is up 43.45% over November 2008. According the Northern Virginia Association of Realtors and MLS data from the MRIS, “The market is shifting and slowly recovering; we’re coming back. The average sales prices for Northern Virginia real estate is up from 2008. 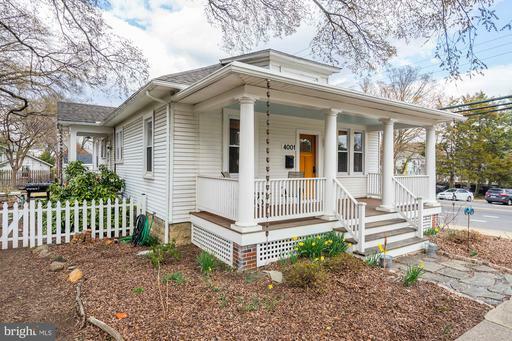 The number of listings sold in Northern Virginia is up to levels not seen since 2006! I was born in Northern Virginia and have lived here most of my life, but I still find that there is no end of new things to do. When Christmas approaches in Northern Virginia, the Holiday Season is a great time to get out and see some of what the area has to offer. Julie and I have already started to enjoy some of the many sites of the season and I thought I’d share a bit with friends and soon to be friends who are considering moving to this area. Just across the Potomac River from Alexandria VA is the National Convention Center at National Harbor. This recently developed area is home to many high-end shops and restaurants and makes a nice day-trip anytime. Julie and I visited ICE! a holiday display of ice sculptures. The attraction was billed as “a world unlike any other … a winter wonderland made entirely of ice. We explored ten different holiday scenes made from two million pounds of ice, including a life-sized Santa’s Workshop, a penguin village… and even ice slides that stood more than two stories tall! ICE! was created by a team of 40 artisans and sculptors. The tunnel had white branches that were covered in ice. Inside the exhibit the air was a chilly 9 degrees Fahrenheit. All visitors wore special blue parkas over their coats that kept us nice and warm. My son Stuart and I goofed around at the penguins near the glass-like ice igloo. National Harbor can be seen from Alexandria, but a few nights ago we took a short drive around the Beltway to the Washington, DC Church of Jesus Christ of Latter–day Saints, also known as the Mormon Temple. The grounds of the Mormon Temple are open to all visitors during the Christmas season. This impressive church and its surrounding grounds shine brightly with nearly a half-million sparkling Christmas lights. Each night, a different local musical group performs a live concert in a state-of-the-art theater. Best of all: all events are free! It’s hard for my little picture to really catch the brilliance of the winter night, but in both of these pictures you can see a representative of the Star of David shining in the distance over a Nativity Scene near the visitors’ center. We grabbed some photos outside and walked the grounds. There were plenty of people there, but the crowds were very polite and nice. The Mormon ushers and parking attendants were very welcoming to all who approached. It was a chilly night, so we came in the visitor’s center to warm up. There were Christmas Trees from around the area, and I took Julie’s picture near the Mount Vernon tree. I really liked the trees with contributions from nations around the world. Those trees were themed by continents so there was a tree themed with decorations from Africa, from South American, from Europe and from Asia. Another great spot to check out is the National Christmas Tree near the lawn of the Whitehouse near the Ellipse in Washington DC. We parked in front of the Washington Monument and then headed across the lawn toward the National Christmas Tree and National Menorah. On the way we passed an enormous Yule Log burning brightly to warm visitors. There is a parade of free entertainment and there are trees representing all the states and territories of the USA. The National Christmas Tree is between the Washington Monument and the White House, but very close to the White House. About the Author — Will Nesbitt is the principal broker of Condo Alexandria and Nesbitt Realty. Alexandria, Arlington, Fairfax County, Crystal City, and Kingstowne. 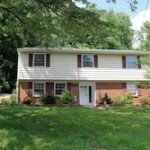 Are you searching for real property in Northern Virginia? Then you’ve come to the right place. 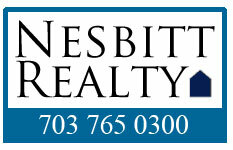 Condo-Alexandria.com is the official site of Nesbitt Realty . Our real estate agents provide this site to help educate and assist home buyers with their real estate needs. Please don’t hesitate to take advantage of our comprehensive real estate guides, real estate news, mortgage calculators, links to real estate market conditions, and wisdom from our team of skilled realtors. 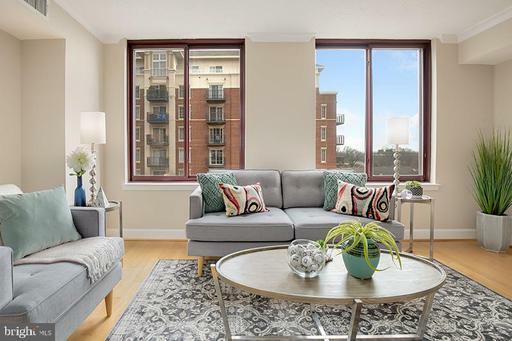 If you’re in the market for homes for sale or if you’re seeking a condo in Northern Virginia, Condo-Alexandria.com is the real estate website for you. 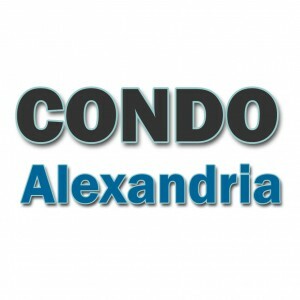 Condo-Alexandria.com puts real estate listings for thousands of homes and condos for sale at your fingertips in communities across Northern Virginia. 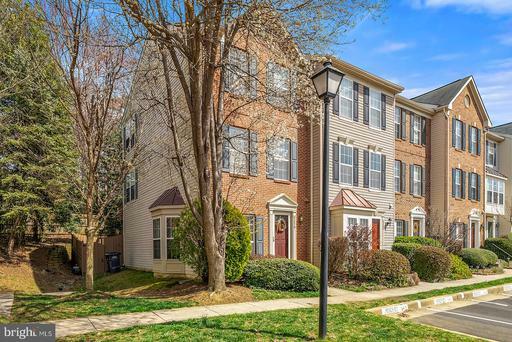 We provide focused hyperlocal information taken about communities and condo associations right here in Northern VA. We also provide listings from one of the largest MLS providers in the country. Our listings from the Multiple Regional Information System can access every single home listed for sale or rent in Northern Virgina. We are realtors and real estate agents that care about hour clients need and we believe in sharing (not hording) information. As such, Condo-Alexandria provides the means to search by map, by community, by mls or just browse by text listings. We even provide a page where you can find condo listings and homes for rent. 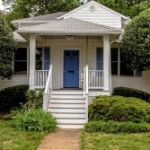 So whether you’re looking for Alexandria VA real estate or detailed Arlington real estate listings, look no further than Condo-Alexandria.com. Each real estate listing provides comprehensive details about the property so you have a clear picture of what features and amenities are included. Condo-Alexandria.com goes beyond real estate listings, however, with access to real estate tools and resources such as calculators, moving guides, real estate buying tips. Our site doesn’t provide information for everyone. We cater to folks who are interested in Northern Virgina, Alexandria, Arlington, Fairfax County, Crystal City and Kingstowne. If you are moving to Northern VA, Condo-Alexandria.com provides you with everything you need to find the perfect home for you. Are You Seeking A 2 Bedroom Home For Around $219,000? 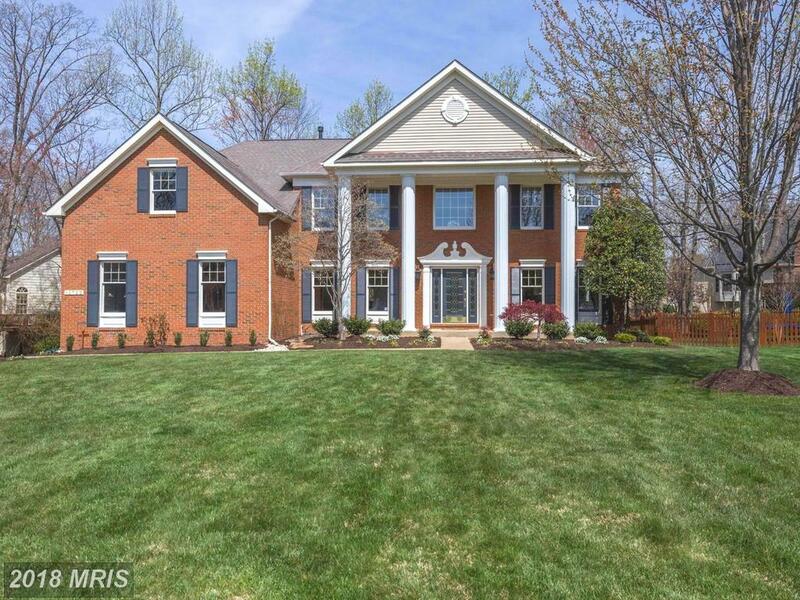 How much is a Sunny Ridge Estate in Tipton Ln close to schools, shopping, transportation?